Have you got a new machine and don’t know how to use it, or maybe you’re dusting off an old one, or even that machine still in its box? 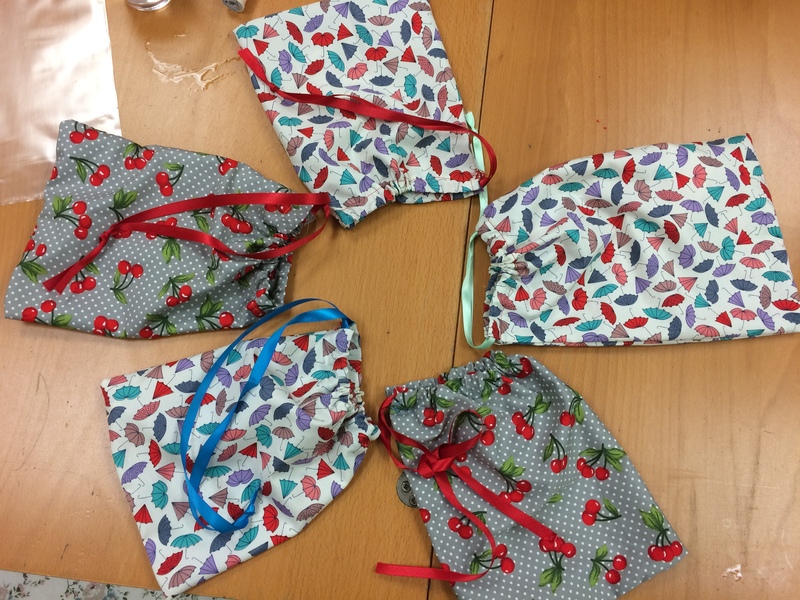 Then come and join one of our workshops where we will guide you through your machine, from plugging it in, winding the bobbin, threading the needle, exploring different stitches and even making a small item! 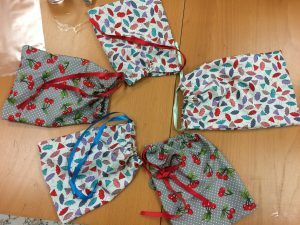 On the second Friday of the month come and join our Sewing Bee group run by Sarah and Marie from 10am – 1pm. 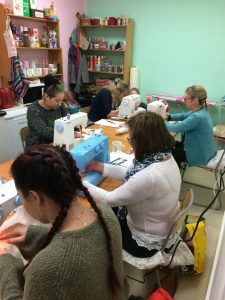 This group is for people who can already sew and would like to make new friends, pick up tips and share their knowledge, Sarah & Marie will always be on hand to help you out with any issues. 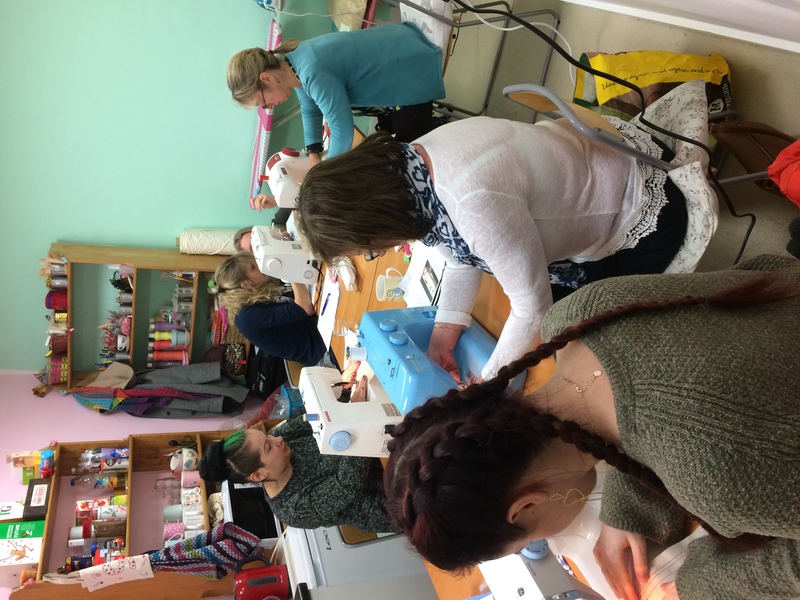 Some months we will have a group make and others it will be a chance to sew in comfort. Contact the shop to let us know if you would like to join us or find out more. Dates 2019 March 8th, April 12th, May 10th, July 12th, September 13th, October 11th, November 8th & December 13th. Collect a stamp for every £10 spent. Collect 10 stamps and we'll give you 20% off your next purchase!